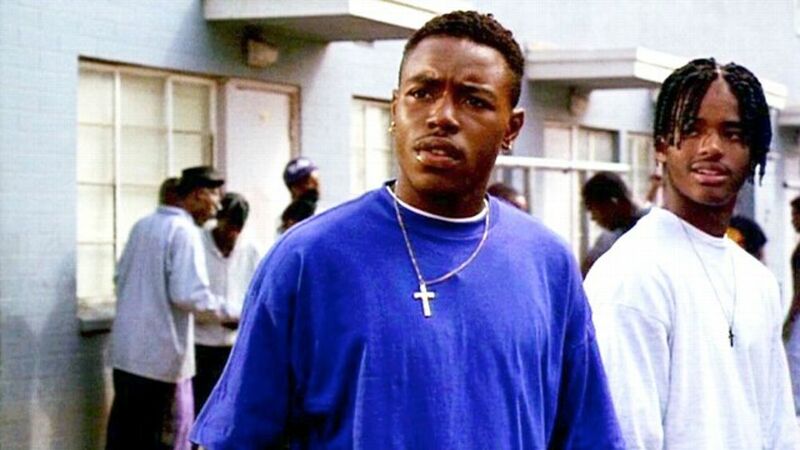 Tyrin Turner, who played ‘Caine’ in “Menace II Society”, talks about the outburst Tupac had during a reading that might have lost him the role. Directors, Allen and Albert Hughes, told MTV that the beef started when Tupac did not want to play the role they offered which was Sharif, the college-bound good kid. He wanted to play a bad boy role. The beef escalated and that’s when Allen Hughes was beat up by Tupac’s entourage according to IndieWire.com.